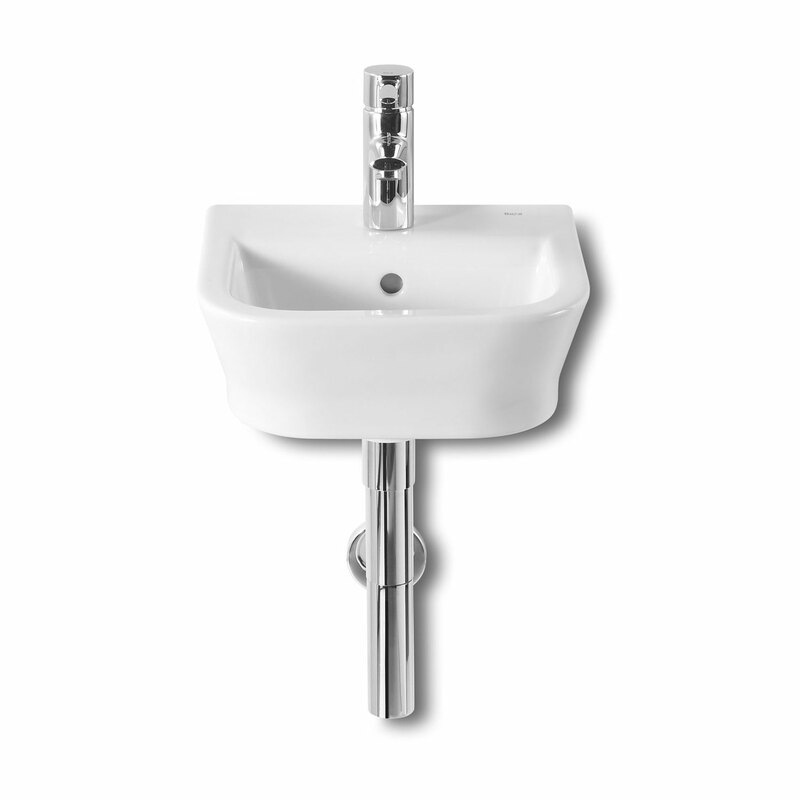 The Roca The Gap Wall Hung Basin with Semi Pedestal 450mm W - 0 Tap Hole comes from the Gap range of a sanitary ware by Roca, the leading manufacturer in the bathroom industry. Manufactured using Vitreous China of the finest quality, this product has been given an attractive white finish. This range of product offers gorgeous curves and smooth shape, leaving the long standing impression after the first glance. 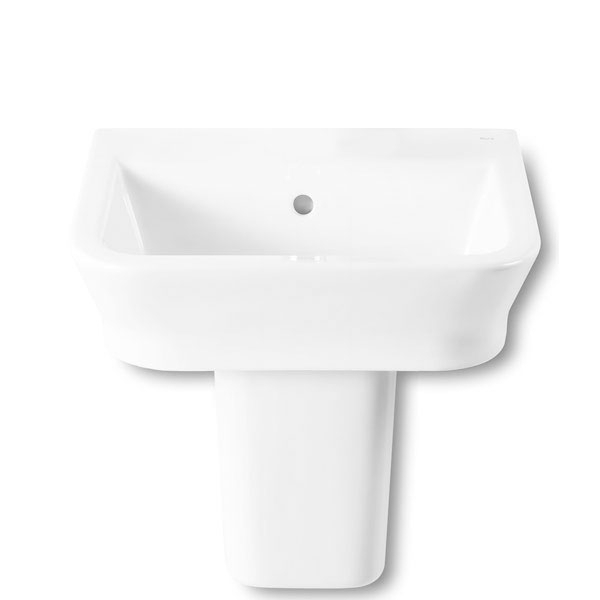 It's bold design and minimalistic white finish makes this collection stand out.